+ 69 Reward points with your order. In the dermis, collagens are structured by molecules that are true water micro-captors. 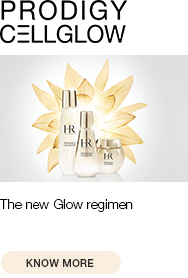 Helena Rubinstein Laboratories, collagen experts for more than 10 years, have created HYDRA COLLAGENIST cream. 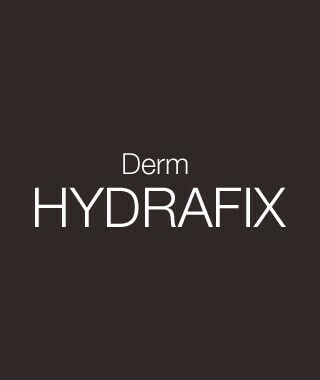 A deep hydration anti-ageing cream enriched in Derm-Hydrafix complex and collagen microspheres to “implant” water at the heart of skin* and preserve its signs of youth. An instant boost of hydration with reduced dehydration wrinkles. Day after day, skin is better hydrated, denser, smoother and visibly younger. 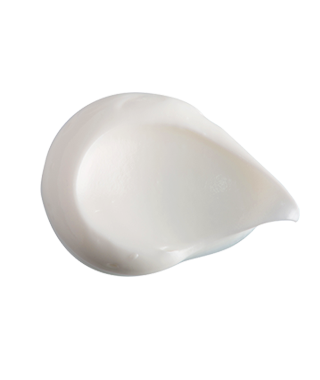 A melt-in gel-cream texture that is immediately absorbed, leaving a light, fresh sensation. Apply daily, morning and/or evening to perfectly cleansed skin after make-up removal. 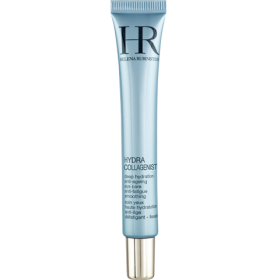 For intensive anti-ageing hydration, use HYDRA COLLAGENIST serum. Use the spatula to measure out the cream and spread across the entire face with light strokes. 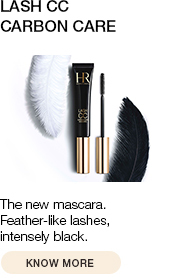 For a lifting effect, smooth with the surface of your hand.